Bu GRCA web sayfasinin içerigi yalnizca gösterilen Ingilizce dil seçeneginde sunulmaktadir. 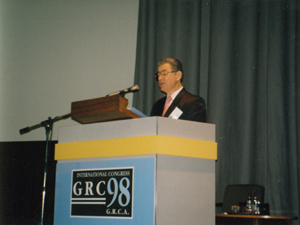 To organise International Conferences as a forum for discussing and disseminating GRC knowledge on materials, products and uses. 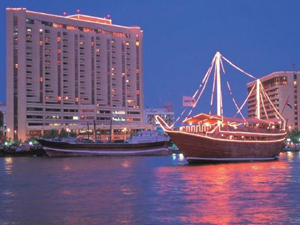 GRCA Kongre have been organised on a regular basis since the very first Kongre held at the Hotel Metropole, Brighton, UK in October 1977 right up to the 17th International Kongre of the GRCA which was held on the 19th-21st April 2015 at the Radison Blu, in Dubai. 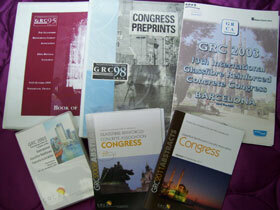 Extracts from past Kongre Papers are available on this GRCA web site.